„So you say that you let the books decide about your destiny?“, asked my lecturer with a sarcastic tone. I was doing my internship, and while having a lunch break I enthusiastically described to him that after many years my favourite book called I dance as fast as I can, written by Barabara Gordon, was published again. I borrowed this book from the library a long time ago but simply wanted to own it. I used to say it inspired me to study psychology. I didn’t know what to say so I just changed the topic. Today I know that the lecturer couldn’t be more wrong. The books showed me my path, slowly became part of my profession and more and more I see that I chose the right compass. That is why I’ve started to search for bookshops, book fairs, libraries in my new living place. Most of my friends tried to convince me that Dubai is not a book-loving place. That I won’t find any libraries, or if yes they will be inaccessible. After 5 minutes of using my low-developed google skills I found the opposite and headed to the first place for mystery shopping. 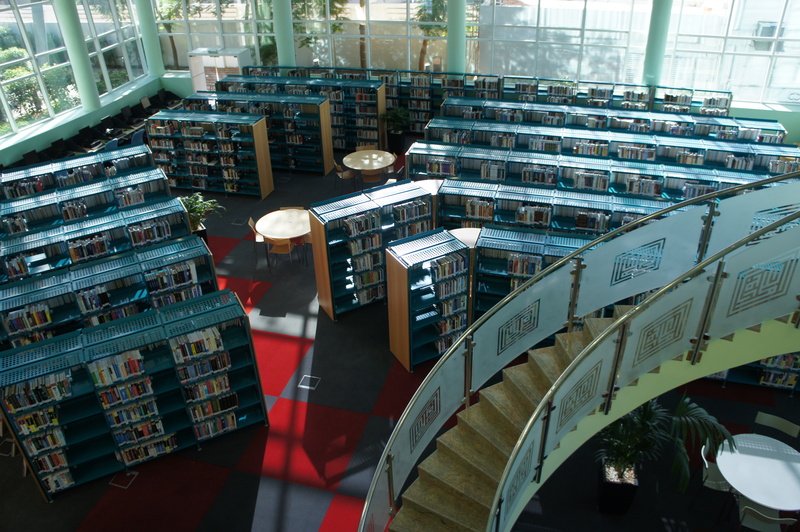 The library called Old library is – surprisingly – located in Mall of Emirates. It offers mostly children books and paper book novels and is located next to the DUCTAC, the cultural centre, which is worth the visit, too. I kept on searching to find „my library“. When I was a child it used to be the one in the historical centre of Kezmarok, a small little town in Slovakia. I don’t even need to close my eyes to dive into my memories and to see its corridor so clearly. I can see the bench I used to sit on to put on the plastic shoe sleeves /and to forgot to take them off and walk in them till reaching the post office/, I see the children section and the one for adults with a study room behind her. How many hours have I spent there? No idea. A lot, and I also believe it gave me a lot more that to play with the smartphone. After another 15 years, I have started to attend a new library in Bratislava that I discovered after buying the flat in the neighborhood. Very soon I came to know all the „aunties“ that worked there. I don’t know why I keep on calling all the librarians „aunties“ but this may last forever. Finally, I found my „aunties“ in Dubai – two young girls, working in Mankhool library where I obtained the longest membership in my life. I paid 60 AED and became a member for 5 long years. The very same day, along with the confirmation about the 150 AED deposit I carried home three English books. It felt so good to find my place of worship. 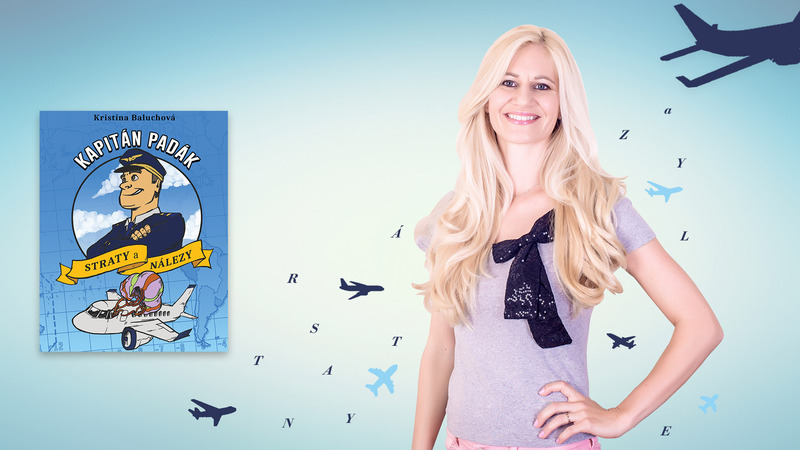 Al Ras library was founded in 1963 and happily continues with its operation, along with another 7 branches in Dubai. While I took a ride on abra, this small wooden boat, through Creek (1 AED equals unforgettable experience) I thought of Mr. Abdul Ghafar Hussein who founded the library at the age of 27. In the interview for the National he said that the library was a very popular place from the very beginning, due to the large number of books and – air conditioning. As at that time I haven’t been registered as a member I just did what any Dubai resident can do – I went in, sat down, and read for a while. The library offered me the break from the city noise, heat, rush. All the libraries are the same I thought, you feel this never ending peace. I have started with a sarcastic tune so I will end up with sarcastic tune again – because writing about the benefit of books, when comparing to the internet, and doing so in the blog is kind of amusing way. However: try to switch the data connection sometime and visit the library. Surely you will find a book, a story, that will be more interesting for you than the dinner picture of your ex-colleague or school mate from the nursery with whom you have nothing to talk about anyway. We all suffer from lack of time but the libraries in Dubai are open till 9 pm. And as an unknown author wrote: Anyone who says they have only one life to live must not know how to read a book.